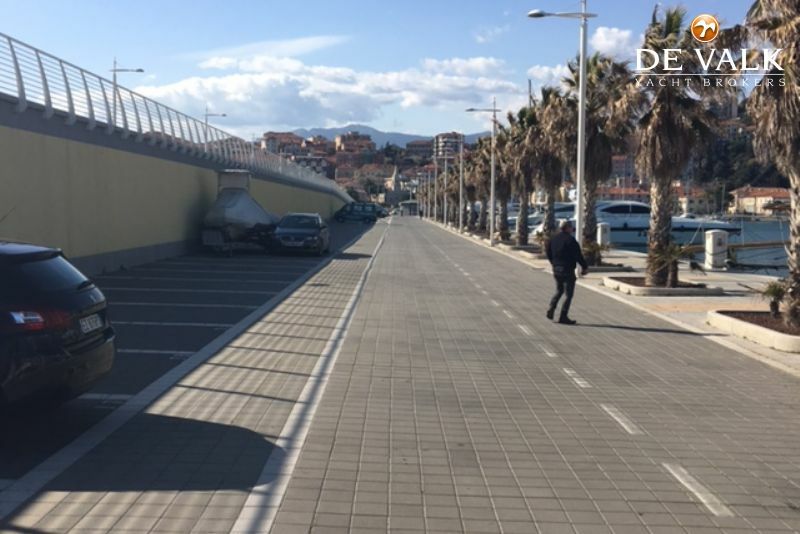 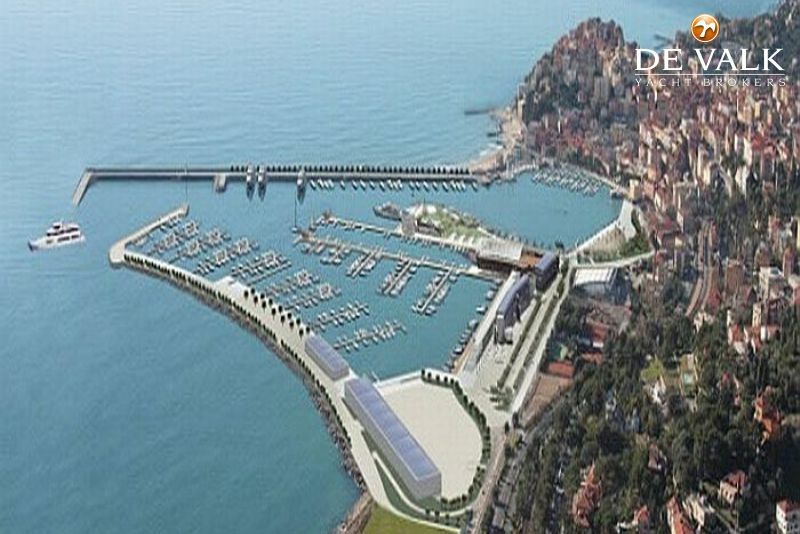 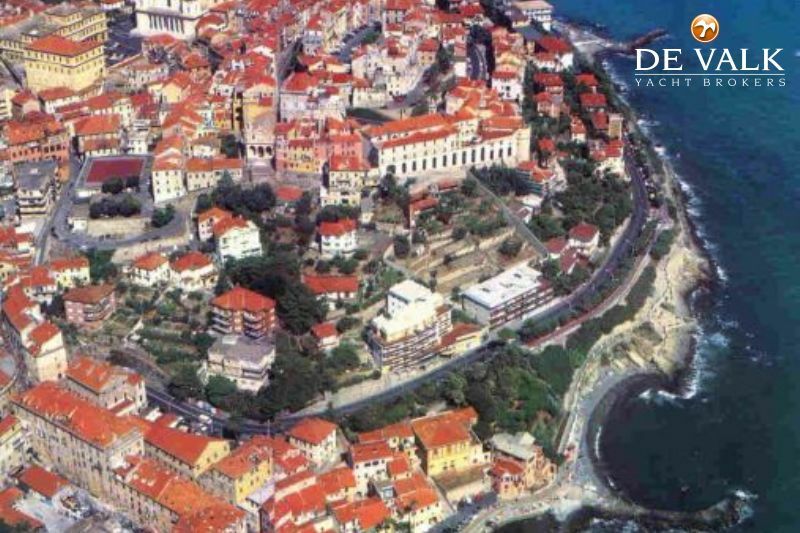 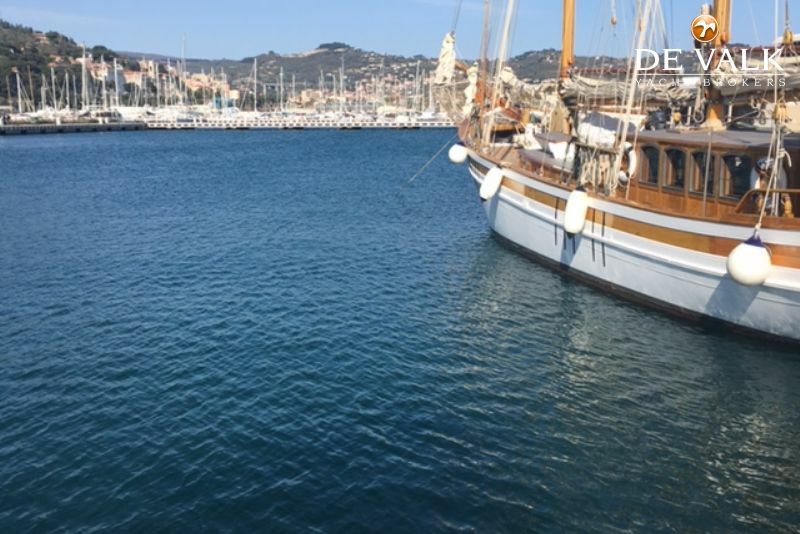 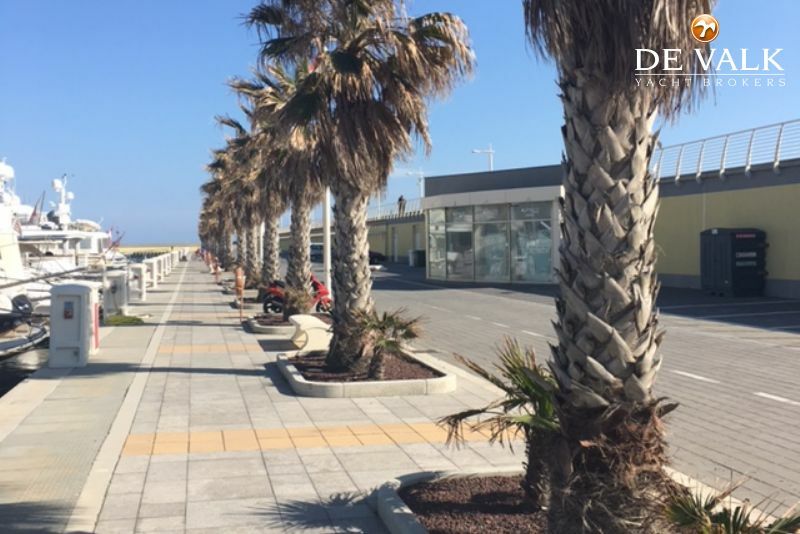 The Port of Imperia is becoming one of the biggest tourist ports in Europe at an extremely attractive location - close to Nice and 30 minutes drive from Monte Carlo. 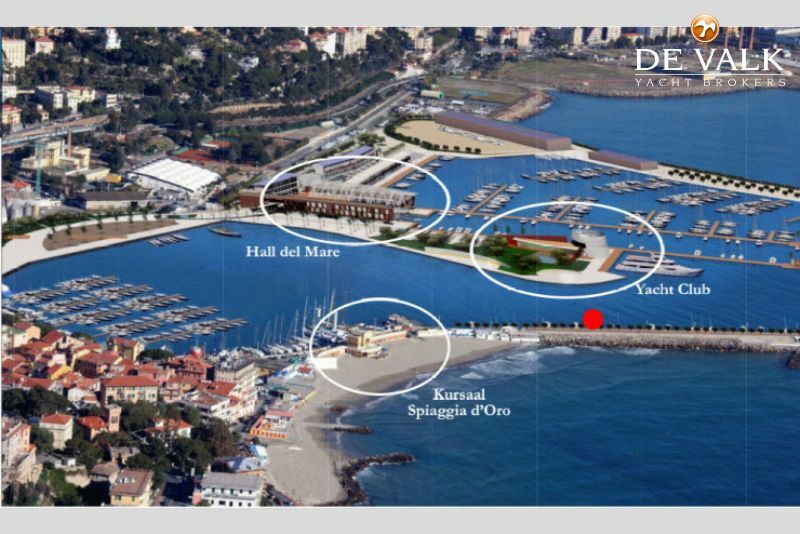 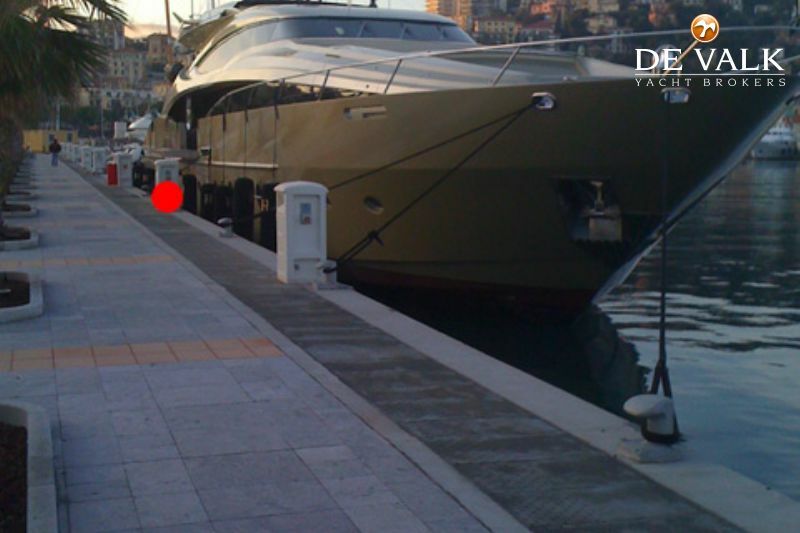 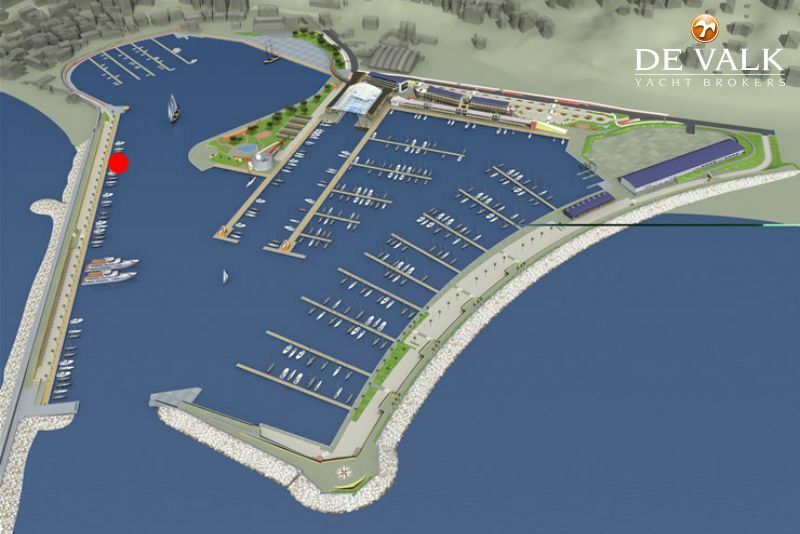 The mooring measures 26 x 7 meters but will allow a yacht up to 28,60 meter. 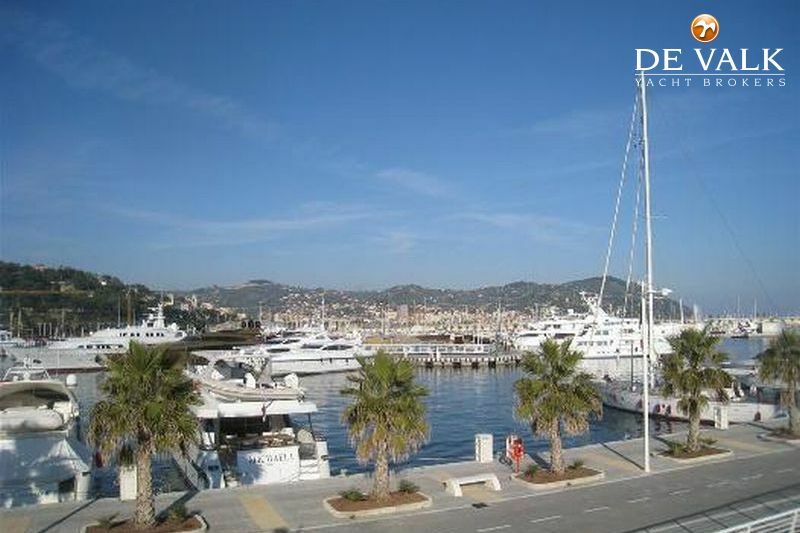 nPlease contact us for details about renting or purchasing this well located berth.